JPS Renewable Energy have been installing Solar panels for over 8 years and are qualified to MCS and REAL. Our attention to detail along with our 5 year installation warranty, 20 year inverter guarantee and our free 25 year module performance protection, coupled with our seven day a week local technical support, give you the peace of mind that only a quality local company can bring you. 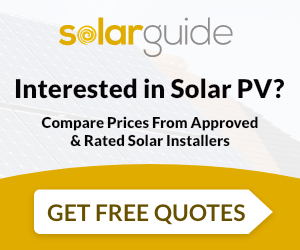 JPS are more than happy to answer any questions regarding solar products, installations and the Governments FIT’s program, with no obligation on you whatsoever, just give us a call or drop us a line. JPS Renewable Energy ltd are MCS accredited engineers who supply and install Solar PV. For similar installers in this area please visit the Maidstone solar page.